WhatsApp Payments, the UPI-based feature part of the popular messaging app, has been available to a handful of Indian users since February. The service will now be rolling out to a wider population and is likely to reach most of the users in the country by as early as next week. 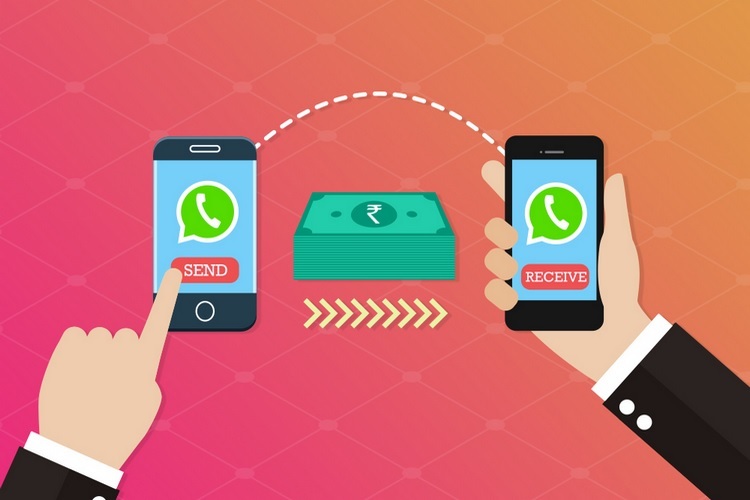 Although all of WhatsApp’s partners in the money transfer are not ready yet, the Facebook-owned company is bullish on launching the service as early as possible to make up for the lost ground against rivals such as Paytm, Google Tez, and other hole-in-corner competitors. 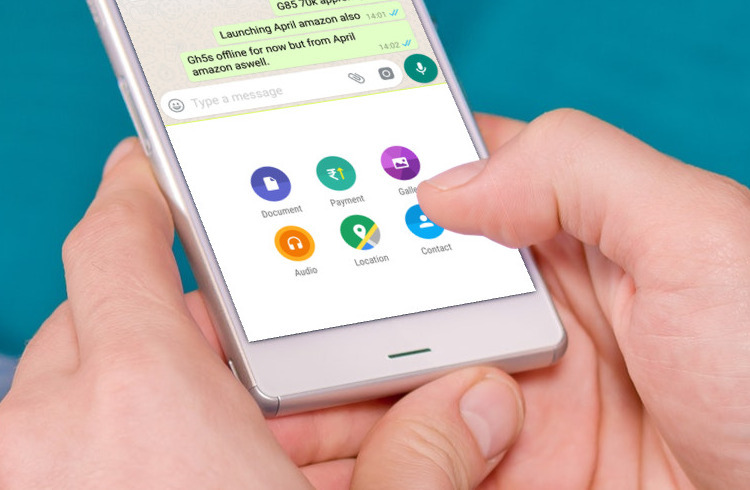 This is why WhatsApp Pay will be launched with support for only HDFC Bank, ICICI Bank, and Axis Bank and State Bank of India will join later, reports Mint. WhatsApp Payments is currently available on an invite-only basis, and lets users create new UPI IDs from the app to send and receive money. From Mint’s report, it seems that the service could now allow users with accounts in any of the three partner banks above to use previously created IDs. The digital payments market is in turmoil, following the recent sting operation on Paytm’s VP in which he claimed to have received calls from the the Prime Minister’s Office to share user data in relation to tensions in Jammu and Kashmir state. Now considering WhatsApp’s popularity in India, where as many as two-thirds of the smartphone users are dependent on the app for daily greetings and communications, it would be launching with an already substantial share of the market. WhatsApp’s daily user base is nearly 20 times that of Paytm’s and since it’s more frequently used, WhatsApp Payments are likely to become de-facto mode for many users. WhatsApp has also been experimenting with conference-like features such as group calling and group video chat to engage more users. The battle for a bigger share in the digital payments sector also depends on freebies and cashbacks, something that Paytm has mastered, and Paytm also has Paytm Mall to promote products. It remains to be seen whether WhatsApp payments uses a similar system of rewards or if the convenience of making payments from one of the most-used apps is what it’s banking on.